leadPops Funnels & ConversionPro Website Technology Work! ﻿﻿﻿﻿Why are leadPops Funnels, and leadPops ConversionPro Website technology so effective? 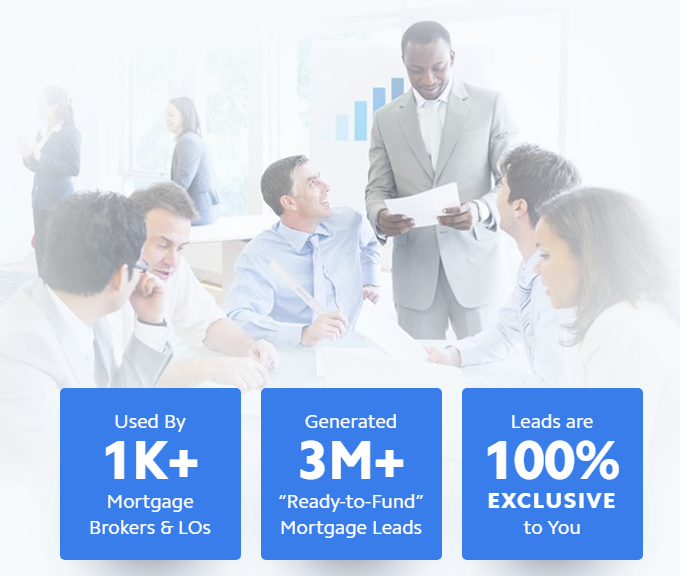 Our quiz-style mortgage lead forms compel potential clients to take action. It's “gamified”, has been precision tuned to pull visitors in, and get them to happily share their personal contact details with you. 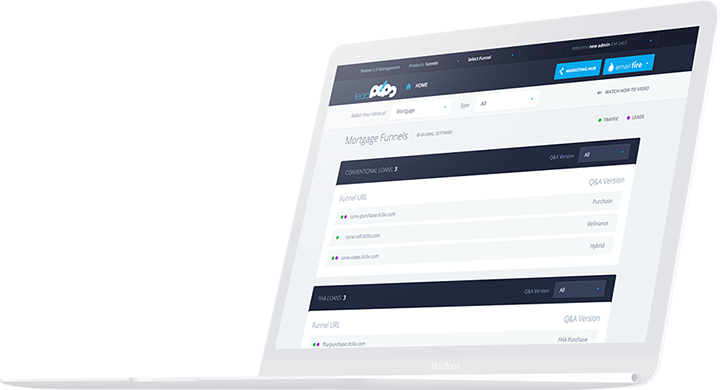 leadPops covers 20 different types of loans, plus 12 common real estate scenarios – such as home search, home finder, home values, and more. Having these leads can easily put YOU in control of partnerships with Realtors. These two keys let you generate exclusive & high quality leads. All leads coming from the leadPops Funnels technology, are exclusive to you ONLY! They are highly qualified – and come complete with all the details you need to start helping them with their loan needs. And finally, Key #3 is to use the technology in a ubiquitous fashion. Meaning, put leadPops funnels everywhere, and all links lead to a leadPops funnels. ﻿﻿﻿﻿﻿Every C2 Financial leadPops website will have ROLO built into it. ﻿﻿﻿﻿﻿ROLO – short for "refer one loan officer" is the program where C2 will reward you with a $1,000 bonus for every new loan officer referred. And now referring new loan officers just got a whole lot easier. 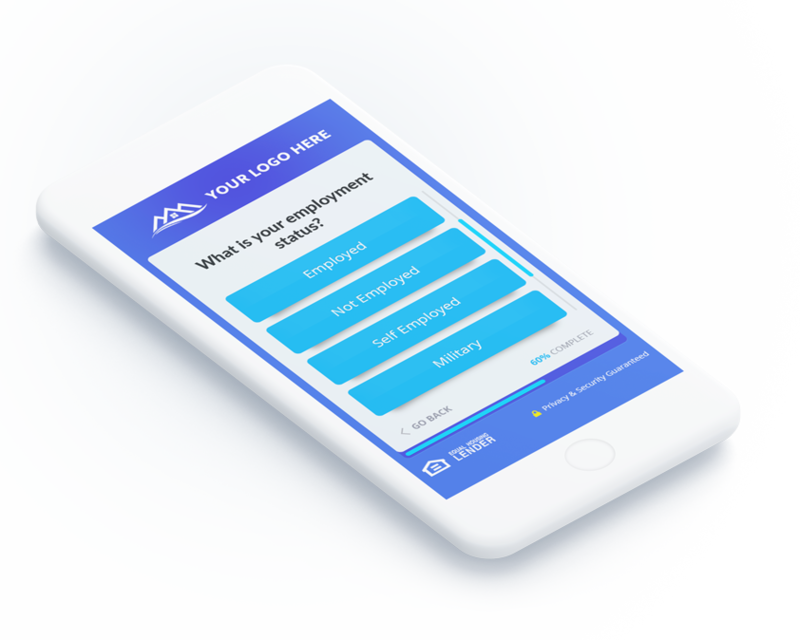 Your leadPops website comes with a "Careers" tab built in - it does the "selling" for you – and then tracks who signs up, so that C2 knows where to send the $1,000 bonus. This is the perfect way to bring more attention to your reverse mortgage offerings. 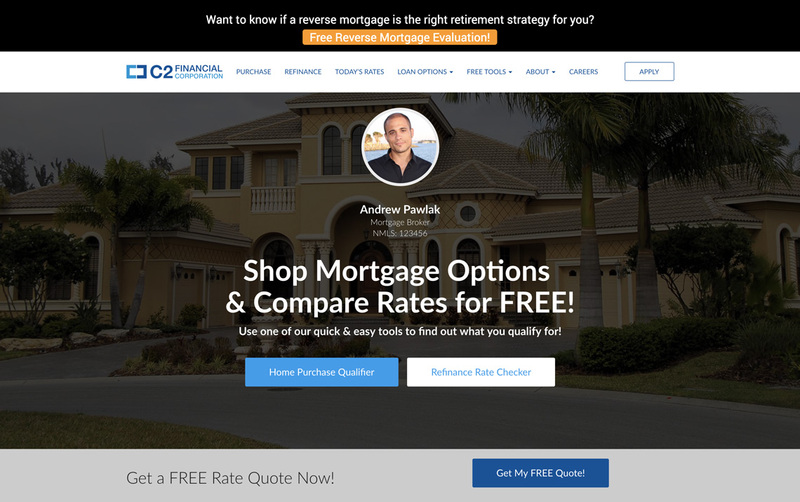 The sticky bar will drive website visitors directly to an offer for a FREE reverse mortgage evaluation – creating a steady flow of leads for your reverse mortgage program. Have a question before getting started? Book a call with one of our Marketing Consultants here!